Health conscious people across the globe constantly strive to attain a healthy and fit body. Following a nutritious diet is the thumb rule for living healthy. One should always consume a well balanced diet rich in all vital nutrients that aid in treating and nourishing the body aptly. Resorting to various dietary programs, consuming dietary supplements and products has become a popular practice these days. However, the ideal nutritional chart and dietary regulations that perfectly suit an individual’s fitness goals, health condition and overall well-being are best advised by a nutritionist. They help people live and stay healthy by consuming natural diets and remedies. Some well known nutritionists in Hyderabad are as follows. Who among the following can you say is the Best Nutritionist in Hyderabad? One of the most renowned nutritionist of Hyderabad with an experience of 12 years under her belt is Dr. Sujatha who believes in therapeutic concepts of nutrition. With her remarkable expertise in the field of nutrition, Dr. Sujatha has helped many achieve their fitness goals and improve their overall health though her nutritional plans. 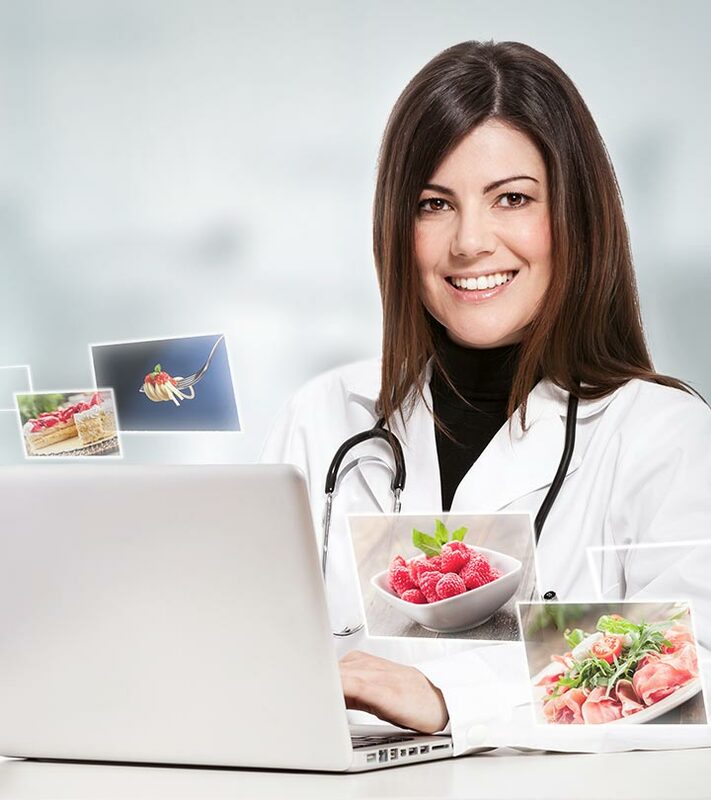 This top notch dietician and nutritionist counsel her patients on a personal basis and relieve them of their health issues through natural and effective dietary healthcare solutions. Dr. Lall applies his expertise of psychology, nutrition, diet, naturopathy and fitness to create a nutritional system which educates the patient about the importance, basis and contents of a balanced diet. The nutritional system helps people develop healthy eating habits and an appropriate lifestyle to stay fit and fine in the long run. This world renowned nutritionist provides the latest and most advanced dietary prescriptions and counseling to both the suffering patients and fitness enthusiasts. The team helps their clients attain their nutritional goals effectively. Dr. Prabhavathi is an experienced dietician, nutritionist and pediatrician based in Secunderabad, Hyderabad. She renders the right dietary and nutritional solutions to her patients and helps them eat right and healthy to stay fit and fine. A qualified doctor, nutritionist and a mind-body wellness practitioner, Dr. Suresh Kumar has dedicated 12 years of his career to help people stay healthy and fit. He is the co-founder of Nutrition Works, a specialty chain of nutrition clinics and corporate wellness service provider. Address: Panacea Nutrition Works, #8-2-703, A G Heights, Road # 12, Banjara Hills, Hyderabad. 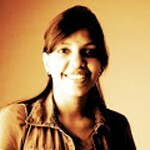 Dr. Chanddramouli is a dietician, nutritionist, acupuncturist and an alternative medicine practitioner. She effectively treats her patients through dietary regulations and natural remedies and treatments. Near Ravindra Bharthi Auditorium, RBI Road, Lakdikapul, Saifabad, Hyderabad. She is a well known mind and body nutritionist and the co-founder of Panacea Nutrition Works in Hyderabad. Dr. Vutturadi with her natural remedies ensures the holistic healing of her patients and helps them achieve their fitness and wellness goals. Here is another best nutritionist in Hyderabad who began her practice only about 2 years ago but has managed to become one of the leading nutrition experts in Hyderabad. 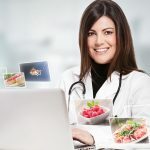 With her latest techniques and modern knowledge, she satisfies her patients with the most effective nutritional solutions to match their health needs. Banjara Hills, Opposite GVK One Mall, Hyderabad. Karen is a nutritionist, lifestyle consultant, exercise physiologist and the founder of Vigour Health Consulting. Vigour Health spans across 5 countries offering nutrition and wellness counseling to people from all walks of life since a decade. Have you been to any of these nutritionists in Hyderabad earlier? Will you now consult them? Share your feedback with us.